How often do you find a story where the drone was featured as the hero (or at the very least one of the good guys)? On Maui, a remote brush fire that burned four acres created a unique opportunity for a commercial drone operator, working for Maui 24/7, to provide support to the fire department. The incident was reported at around 7:20 p.m. on Monday, March 14, 2016 off Kahekili Hwy about a quarter mile from Makaʻala Drive. Maui Fire Captain Paul Haake said an acting battalion chief requested the assistance of an individual who was operating a drone in the area for a local, social media source. The footage was used to assist fire crews with the location and subsequent extinguishment of the fire. Acting Battalion Chief Lee Theros issued a statement regarding the aerial drone saying its use was helpful in identify the extent of the fire and its boundaries. Once the fire’s heel, flanks and head were identified, BC Theros said an effective plan to extinguish it could be devised. Fire officials say the drone’s use also allowed crews to do an assessment of danger to nearby structures in the area. 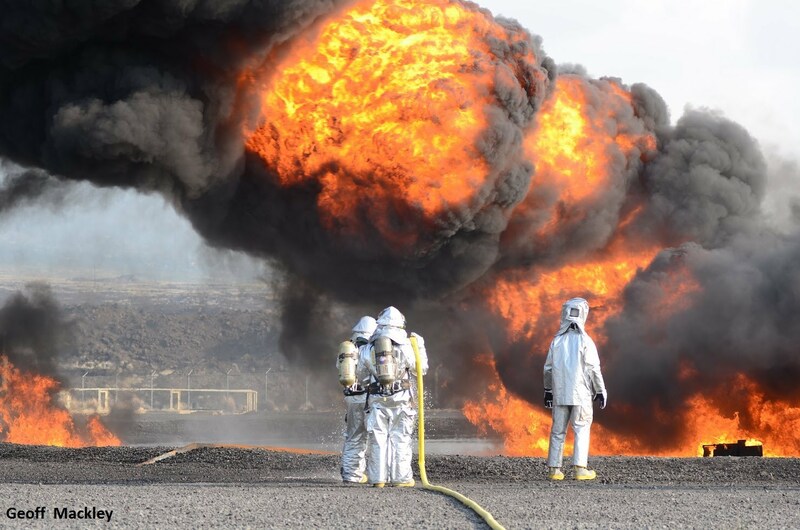 Afterwards, the fire department extended their official thanks to Maui 24/7, the social media source that had the drone operator in the local area. 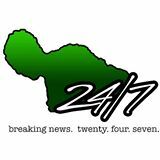 Bringing you breaking news, weather and traffic information FASTER than any other source on the island – 24/7! SHARE us with your friends/family! Our mission is to provide “news you can use” to the residents of Maui County. We aim to provide fast, accurate news, straight from the source and without any fluff. We’re not driven by popularity or the amount of “likes” we have. Whether we have 20 or 20,000 fans, all that matters to us is that those people are fully informed about what’s going on in Maui. Hear sirens? Want to know the scoops? Turn here first to learn what’s up! Enjoy!